It is with great sadness that we announce the passing of beloved rescuer Wladyslaw Miazgowicz. 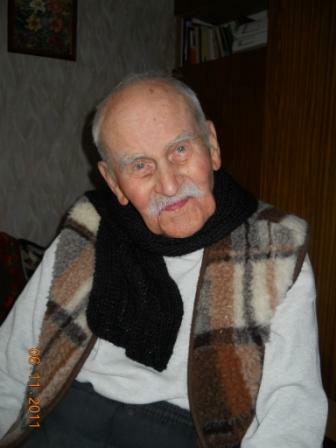 Wladyslaw was born on June 28, 1911 and passed away on March 27, 2012 at the age of 101. Wladyslaw and his wife Marta hid two Jewish sisters on their farm in Poland during the Holocaust, and were recognized as Righteous Among the Nations by Yad Vashem in 1998. The Jewish Foundation for the Righteous supported the Miazgowicz’s since 1998.